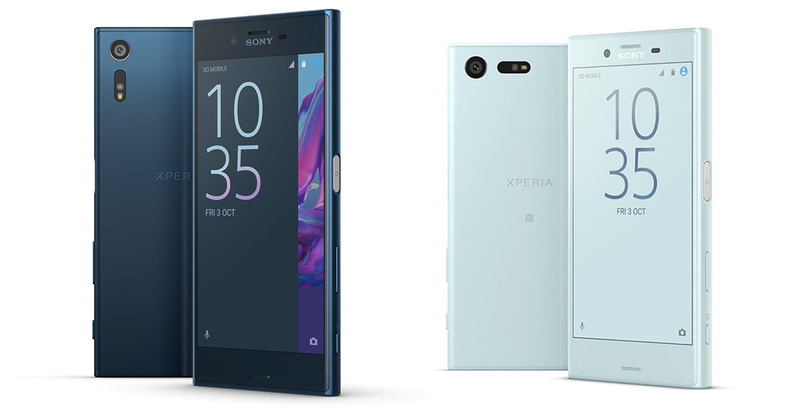 Sony arrived at IFA again this year to unveil a couple of new phones. Press in attendance are bored because trade shows are dying, so they are hyping the sh*t out of them as if Sony has done something truly great here that should have been done long ago. 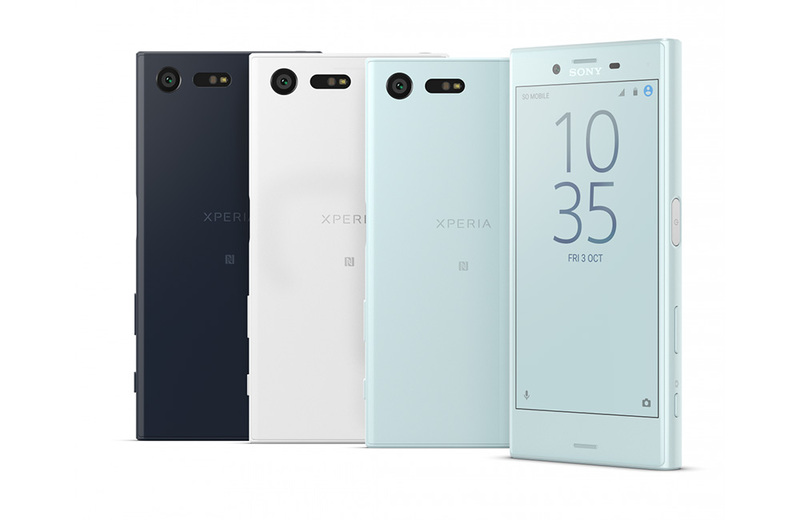 As someone watching from afar, and who has long been a Sony fan (especially the Compact line), all I see is the same, which means a couple of nice looking phones without next-gen specs or original design in similar packages that will likely be overpriced and hard to get when they arrive in the US. Hey, good morning, by the way! It’s almost the weekend! 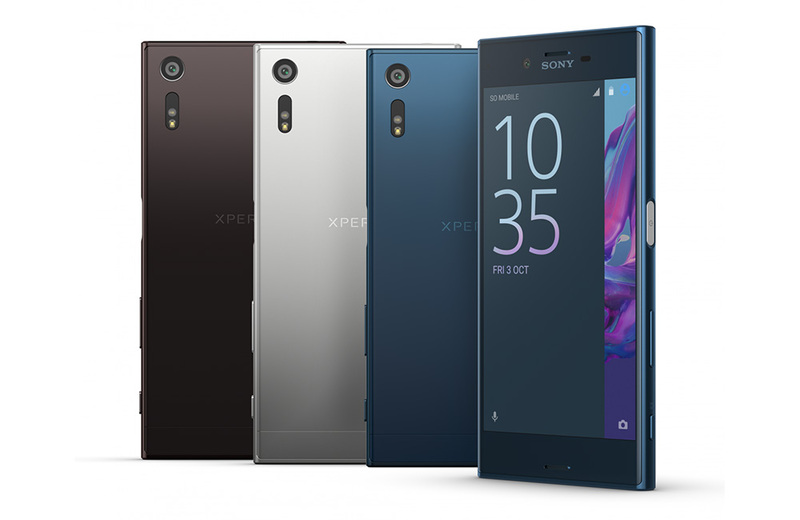 The two new phones are the Sony Xperia XZ and the Xperia X Compact. Jesus, it’s like Sony still can’t figure out what the hell it’s doing. Did we ditch the Z line or are we merging it with the X line now because it was a failure or what? Yikes. OK, so these are two new phones from Sony. You can see them below, but I bet if I had thrown in an Xperia Z5 and Z5 Compact, you would have gone, “Yeah, cool, fresh new phones!” And that’s because these phones, with the addition of slightly curved glass edges and laser autofocus to their backsides, look like all Sony Xperia phones from the past, oh, six years. This is the flagship of the two, with its 5.2-inch Full HD display, Snapdragon 820 processor, 3GB RAM, 32GB storage (with SD support), 2900mAh battery with quick charging, 23MP rear camera, 13MP front camera, fingerprint sensor (which probably won’t be in US variants), USB Type-C port, and IP65/IP68 dust and water resistance. So overall, that’s a pretty nice package. You get the latest Sony camera that is said to be ultra fast, a low-light selfie beast up front, decent 1080p display, enough RAM and storage, and a pretty newish Snapdragon 820 processor. It’s even water resistant and comes in really pretty new colors. What’s not to like? Well, the fact that if it ever arrives in the US, it’ll be sold directly from Sony from somewhere around $600+, but that will only happen when the phone is four months old, Sony has stripped the fingerprint sensor out of it, and we’re onto the next thing. At least that’s how all of Sony’s releases have played out in recent years. Euro kids, get after it, though! This is the other phone announced by Sony today, only it doesn’t really live up to previous Compact phones. I say that because the older Compact phones were true flagship-level phones, but in a smaller package. This phone is indeed a smaller package, but like Mini phones of the past, it also has mid-range specs to go with it. You get a 4.6-inch 720p display, Snapdragon 650 processor, 3GB RAM, 32GB storage (with SD support), 2700mAh battery with quick charging, 23MP camera on the back, 5MP camera up front, a fingerprint sensor, and a USB Type-C port. It’s not that this phone is lacking much, but if this was the old Compact line, it would have had a Snapdragon 820. Oh well, like the phone above, it probably won’t come to the US. If it does, read the note I said about the XZ, as it will likely hold up here as well.